I first spotted the bag on my friend Nisi and I instantly fell for it. I knew it was perfect. 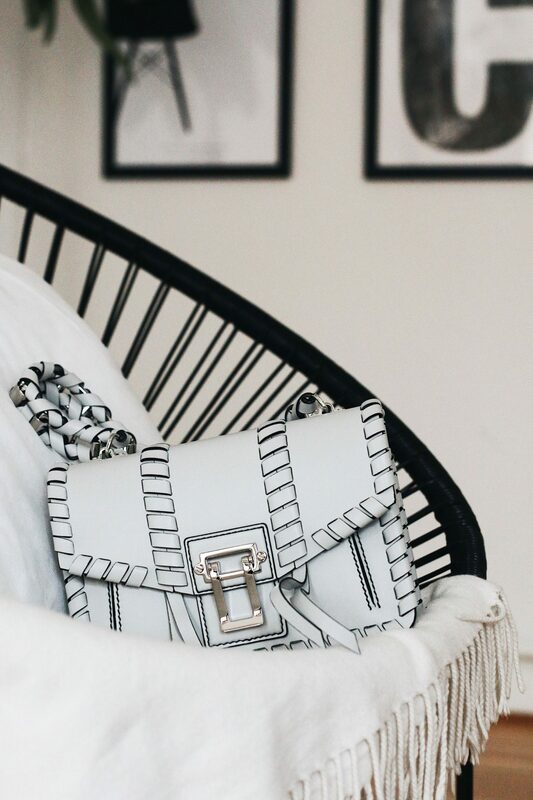 I’ve been searching for the right handbag that makes me feel like a woman and not just a fashion girl. 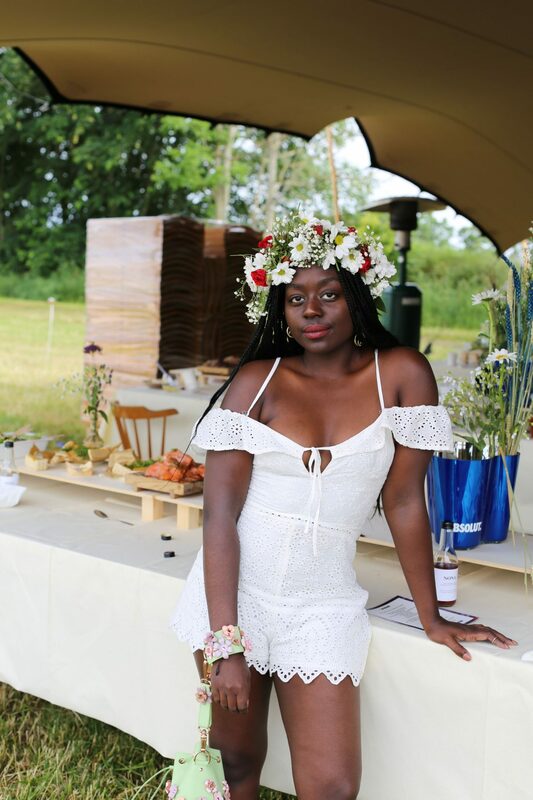 Something timeless and elegant. 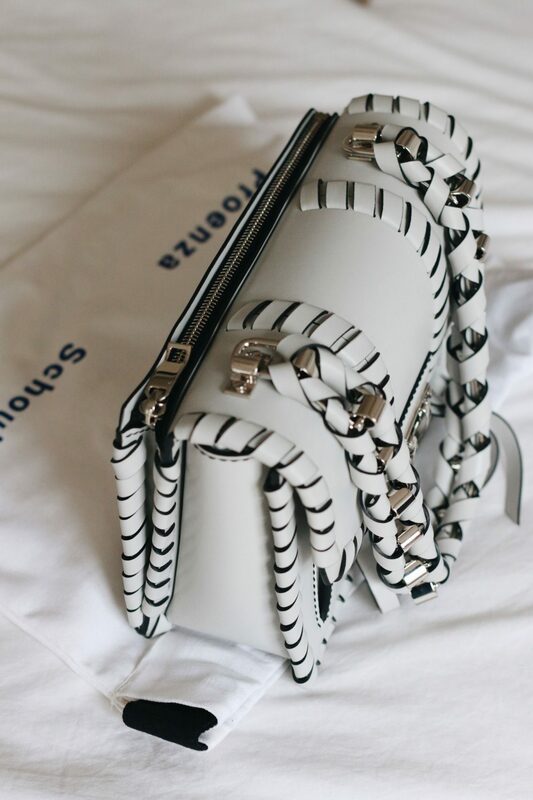 And everything I was looking for kind of came together in this version of the Proenza Schouler Hava Whipstitch bag. 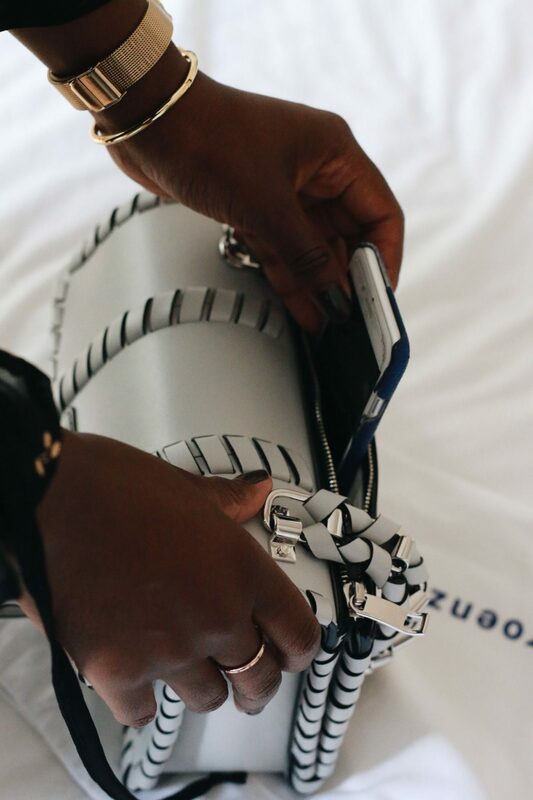 Proenza Schouler is known for their it bags (aka PS1 and PS11) and the Hava has become sort of a new classic. 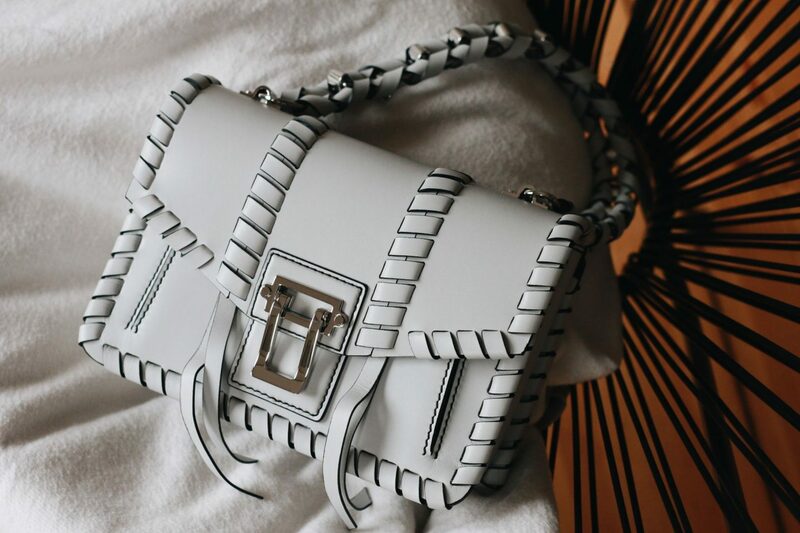 It’s graced the street style in various variations and colors, but nothing really struck me as much as the complete Proenza Schouler Hava whipstitch version. The bag appears white yet it is actually grey and when I first received it, I thought I was color blind, I had to whatsapp Nisi to confirm. Because I’m a bit of a slob aka I ruin things quickly, I actually appreciate that the bag is grey so it doesn’t appear dirty easily. 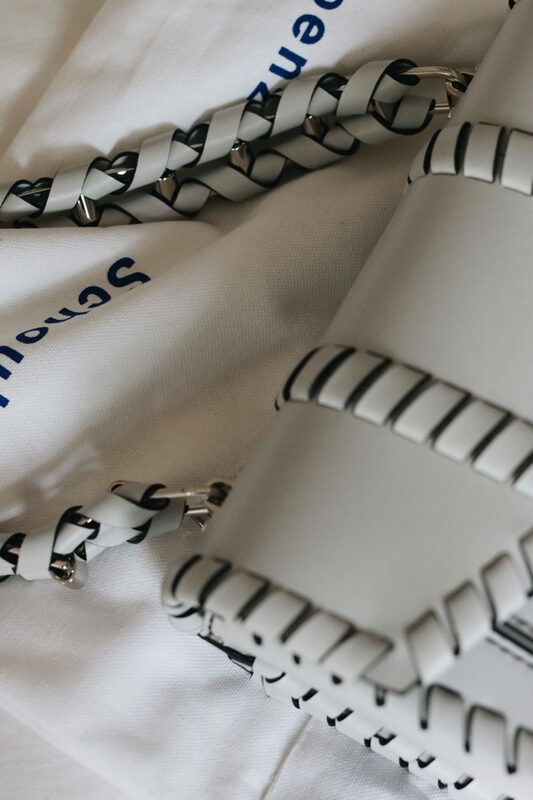 The Proenza Schouler Hava Whipstitch bag is made from premium leather (calf), but I try not to wear it during the rain so I can maintain its pristine condition for as long as possible. The simple versions come in different sizes and colors as well as different types of materials and leathers. So there is definitely the right version for you out there incase your thinking of adding it to your handbag collection. 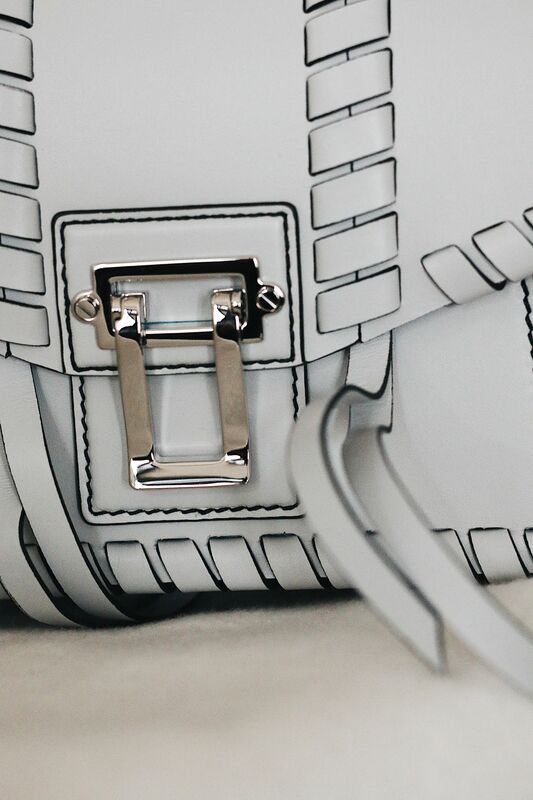 Everything is perfect about this version, the color, the material, the detailing – this bag was made for me. Like always I got it from The Outnet at a crazy deal. I’ve seen the bag retail between 2000€ and 2800€ on Farfetch, Net-A-Porter etc. when it first came out. It’s sold out almost everywhere and it was a super lucky find on The Outnet – it was also the last one. I cannot get over the whipstitch detailing. It gives the bag so much character and volume to it’s design. 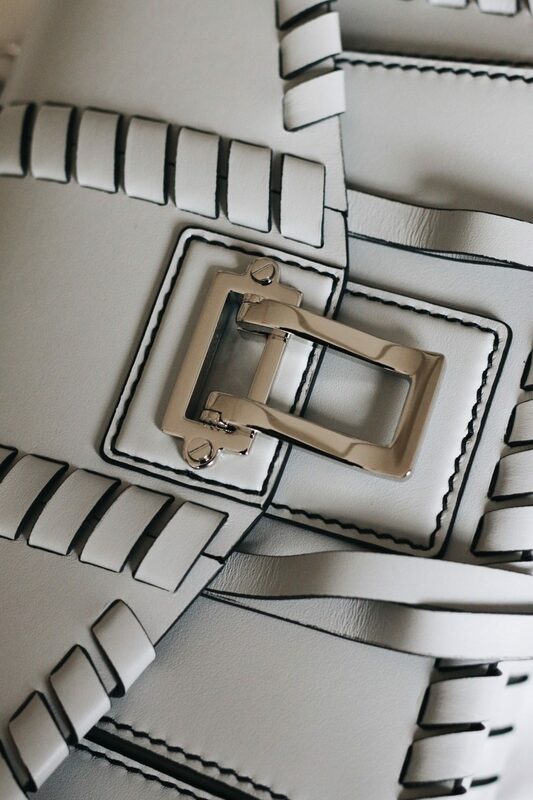 It will also probably be the only handbag where I appreciate the silver hardware. You know I’m more of the golden girl. The bag is very minimalistic in its original design but the whipstich does kind of remind me of my Ghanian heritage. 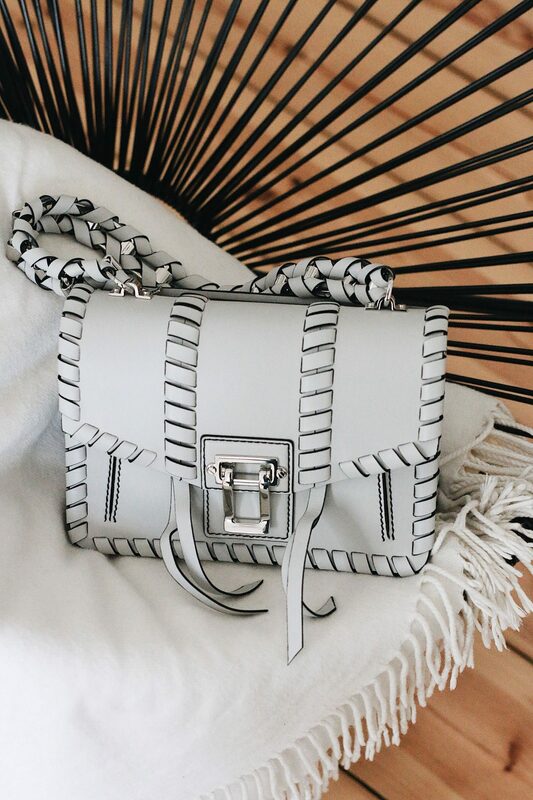 The Proenza Schouler Hava Whipstich schoulder bag has the perfect size. Since I’m quite petite too big handbags look too bulgy on me hence me usually going for mini bags. This one is a regular sized handbag. And the space I have in it is more than generous for daily use. The bag comes with a main compartment where I keep most of my things, a smaller compartment in there for cards, keys, lipstick or other small things and compartment at the front which is reasonably spacious as well as a extra back zip pocket attached at the back of bag. The design is well organised and super functional. Personally I cannot get enough of this bag and I’m hoping to get a lot of wear out of it. 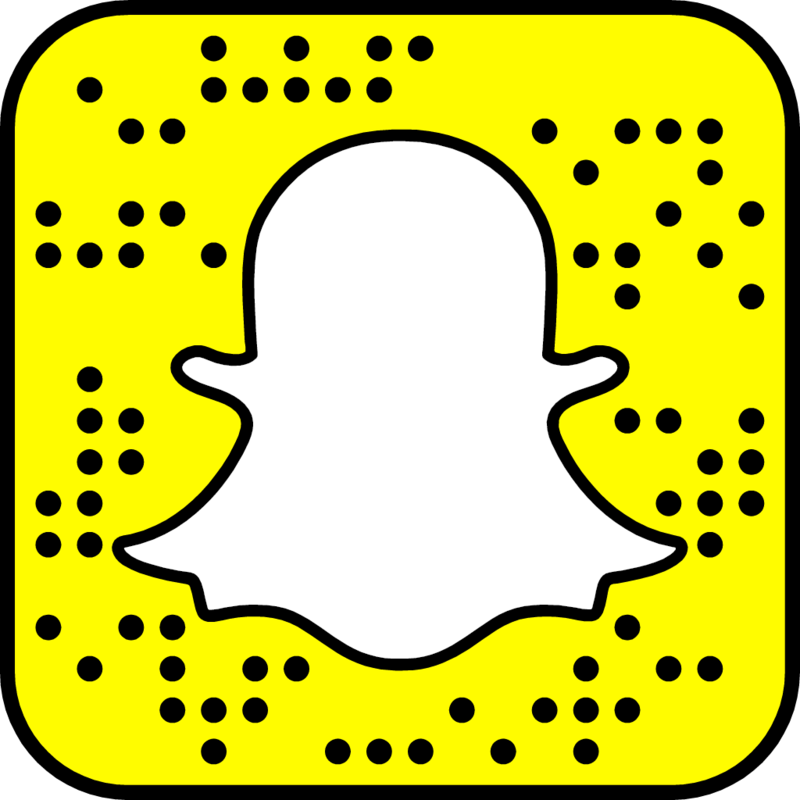 You’ll be seeing it a lot on me in my upcoming posts.